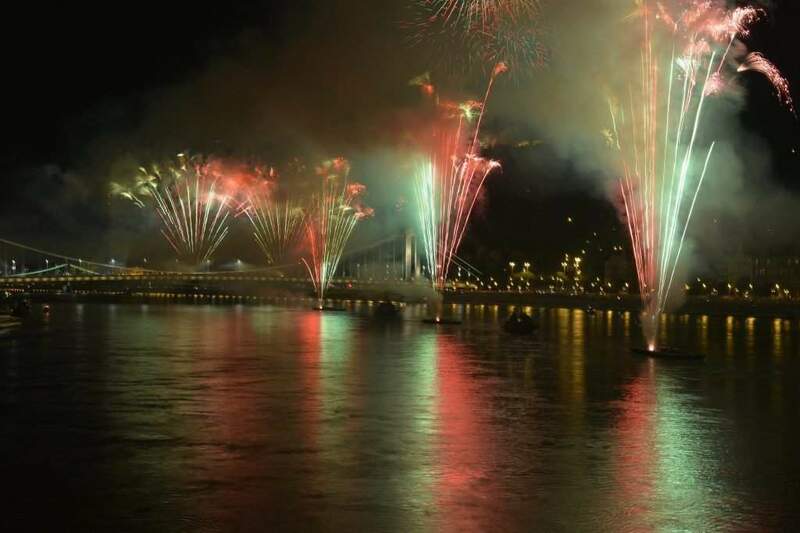 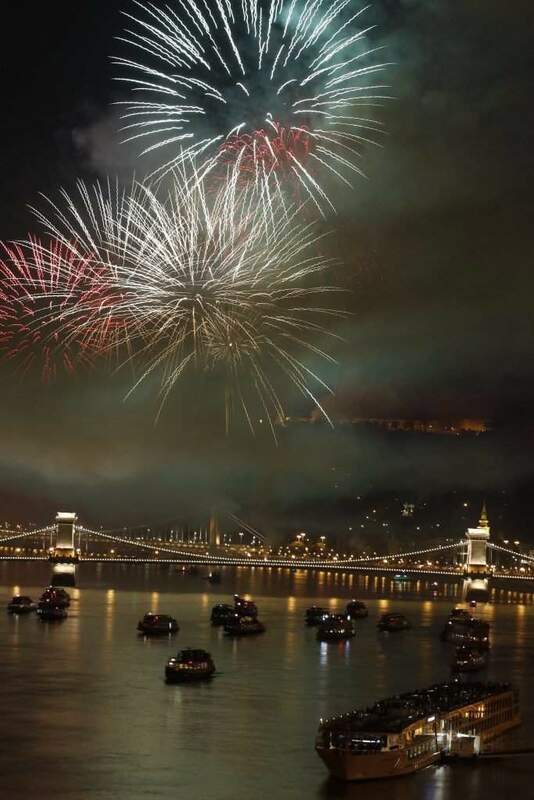 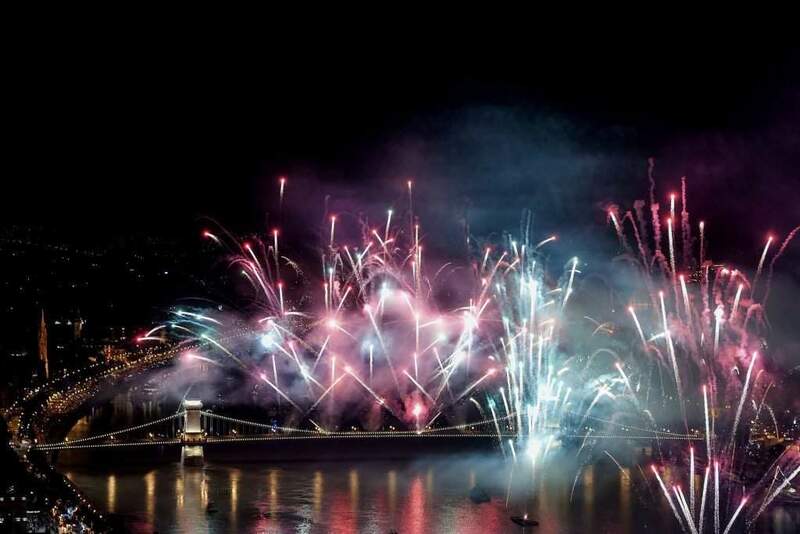 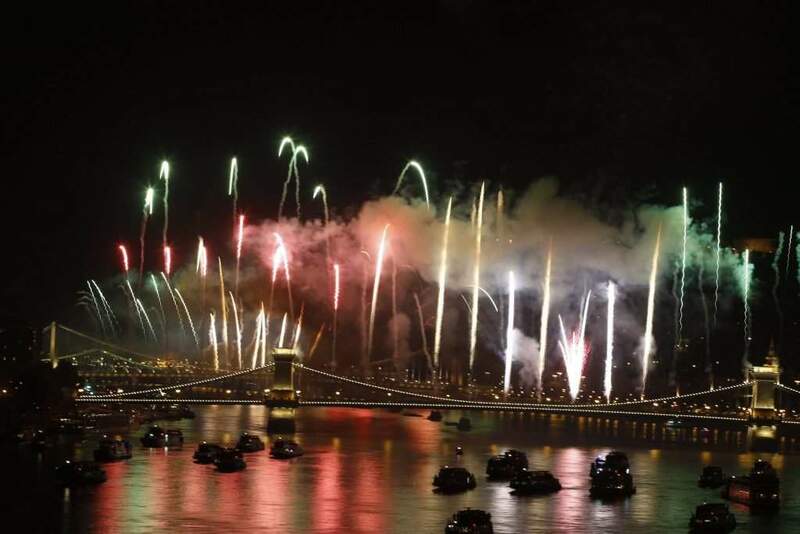 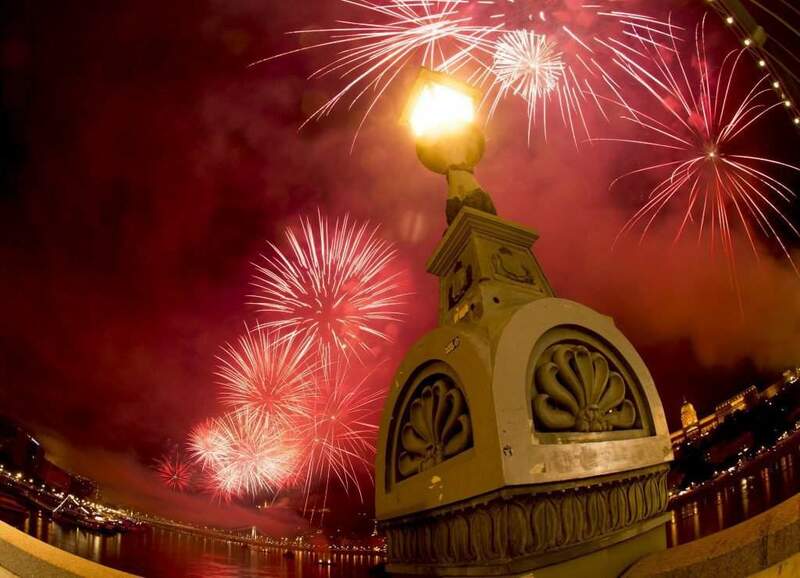 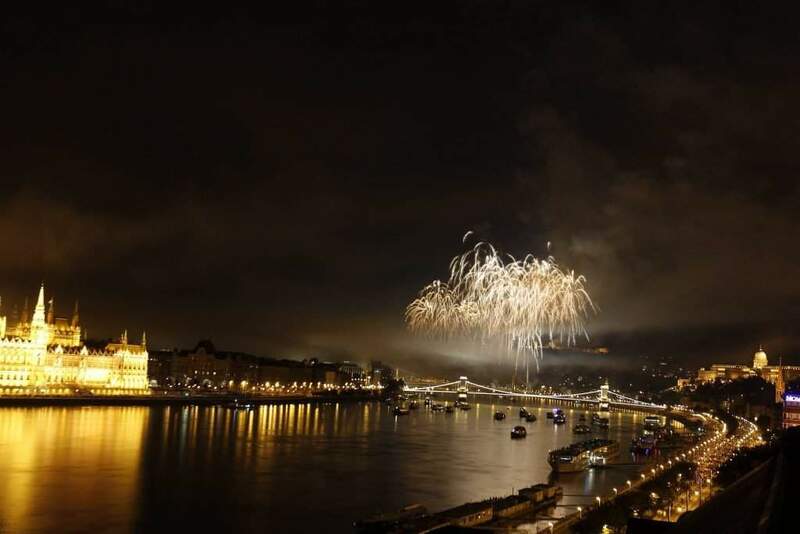 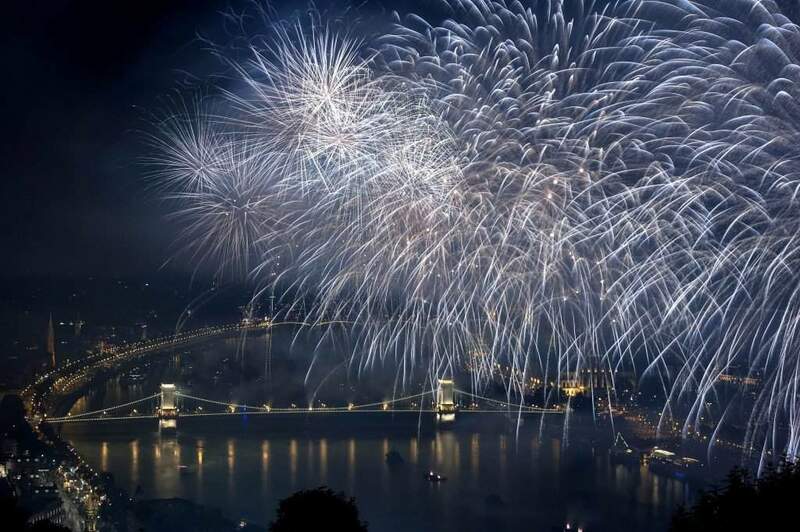 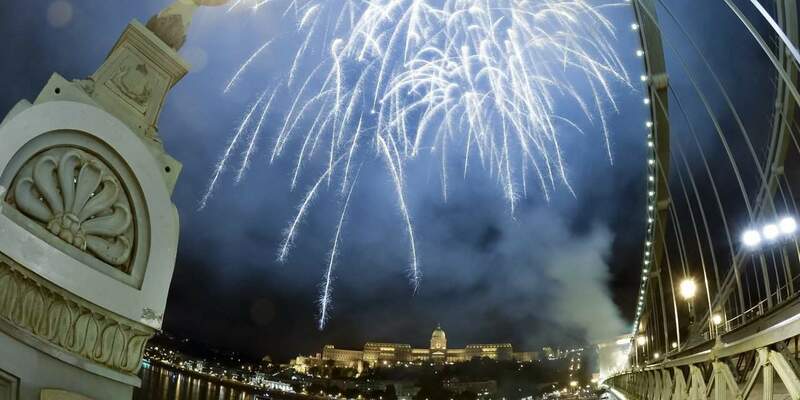 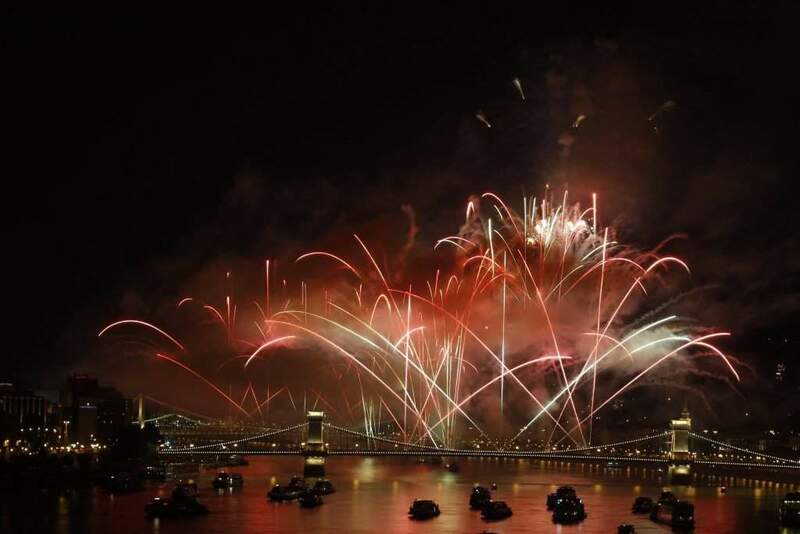 Hundreds of thousands attended Hungary’s St Stephen’s Day celebrations on Saturday, crowned by the traditional fireworks spectacle along the banks of the Danube, the ministry of defence said in a statement after the event. 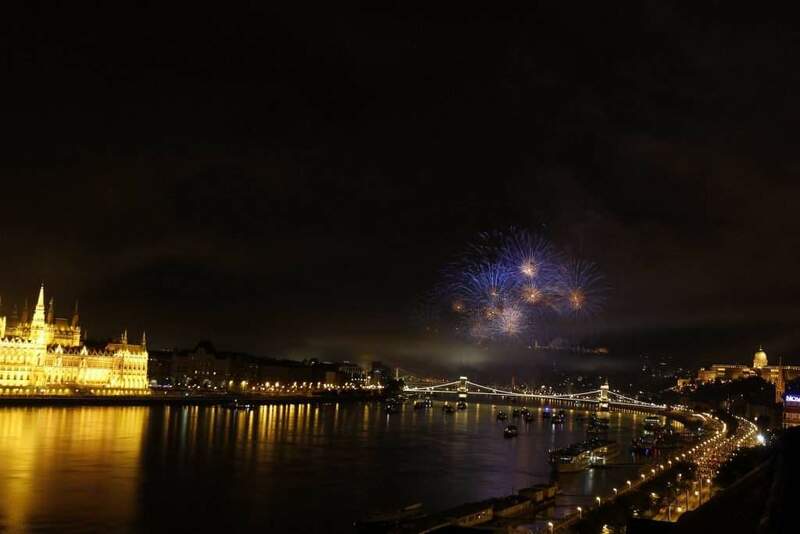 Security arrangements went according to plan and Saturday’s events around the city passed off smoothly, the ministry said. 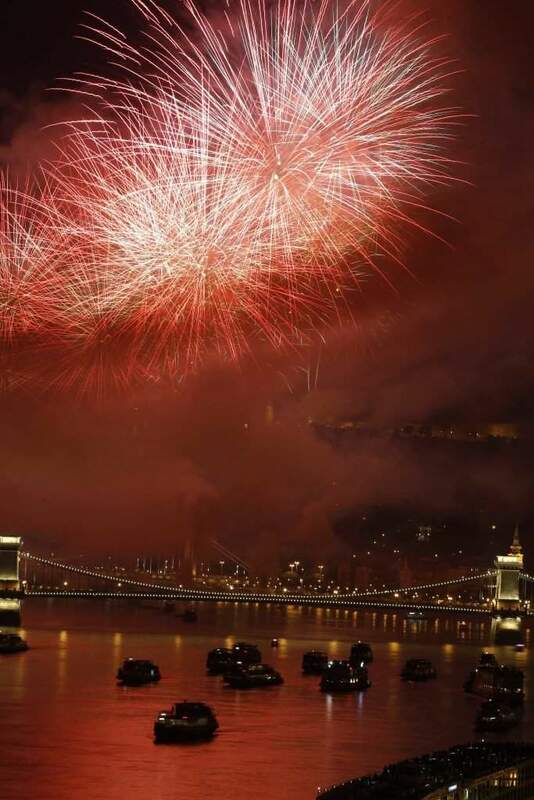 What is the price of relaxation on roof terraces?